For deactivation just send an SMS With Text “STOP” to 56789. Hello Friends, I hope you are enjoying jio apps and services in your jio 4g sim. Today I am here with a new trick. 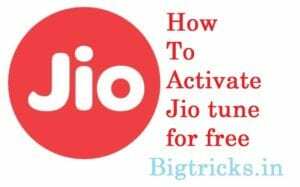 I will teach you how to activate free caller tune in your Jio sim you just need to follow simple steps and you’ll be able to use free jio caller tune For Free.The Subscription of Jio Callertune is Fully Free, You won’t be Charged to Activate & Change Jio Tune Anytime. Previously You Can Activate by SMS Method but With New JIO tune App, you Can Activate Jio tune while Listing any Song. 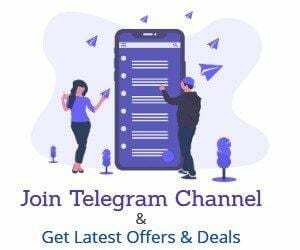 If You are Enjoying our Free Recharge Tricks then Please Subscribe to our Telegram Channel for more updates. 1. You can Also Activate any of Your Friends Jio Tune By Calling Them. 2. Just Call the Number & press * button From Your Keypad. 4. 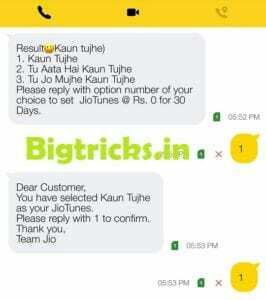 Confirm it by sending 1 to the Same Number & Jio tune will be set on Your Number. Go to JIO4GVoice App (For VoLTE Use Default Messaging app. Now Send First 3 Words Of Any song if you want to search for a song. 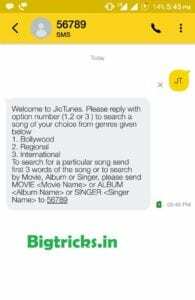 If you want to search Songs from movie Name Send MOVIE <Movie_Name>. If you want to search for Songs by Singer Name Send SINGER <SINGER_NAME>. If you want to search Songs from Album Name Send ALBUM <Album_Name>. Done, In some time you will get Results according to your search . [sociallocker id=1111]Now reply with your favorite song number. you will get the Final confirmation message. reply with 1 to confirm your subscription. done, you have activated free jio tune for your jio sim. 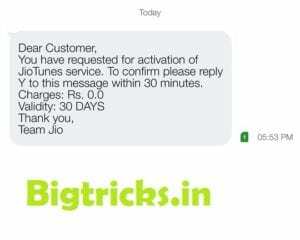 you have activated jio tune for 30 days. after 30 days please follow the steps again and you will be renewed for next month.